If all of the adult teeth are in, then various options are available for treatment. There are plenty of aesthetically pleasing options including Teen Invisalign® and clear, ceramic braces. 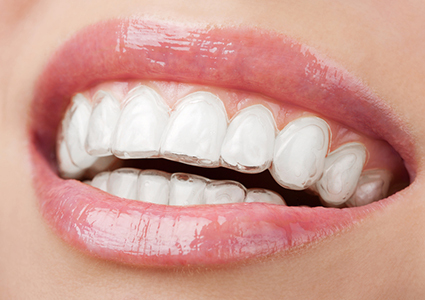 Invisalign braces are a form of orthodontic treatment that helps to correct many different types of malocclusions through the use of a series of clear plastic trays called aligners. 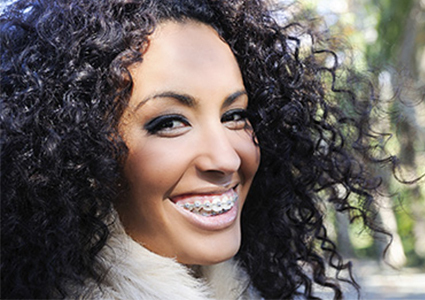 In many cases, it provides an excellent alternative to having traditional metal orthodontic braces. 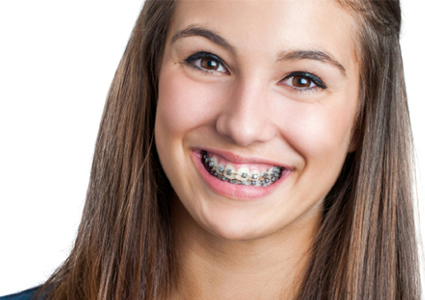 Braces help straighten your teeth, line up your jaws to give you a better bite, space out crowded teeth, and close gaps in your smile. Its never too late to get that perfect smile.